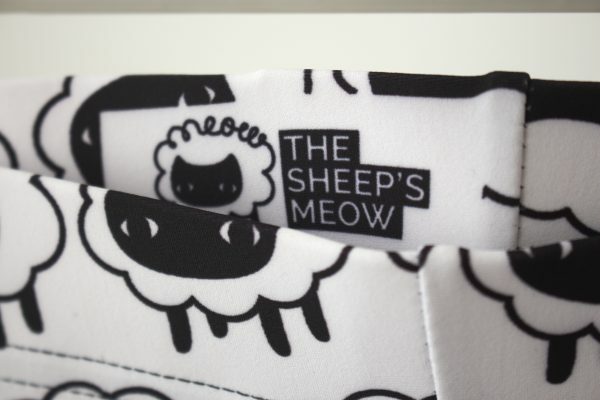 Featuring the famous Sheep! Design by GJ Lee. 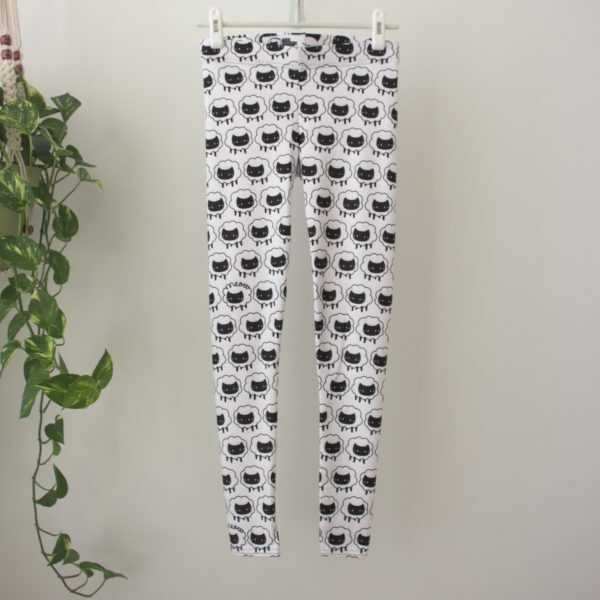 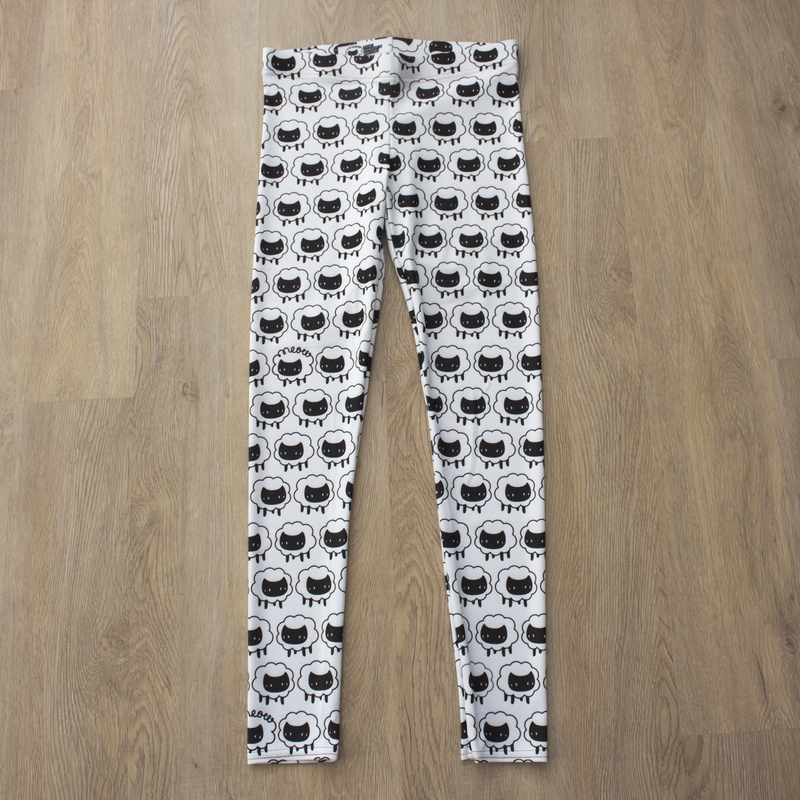 Printed in high quality on white leggings with white stitching. 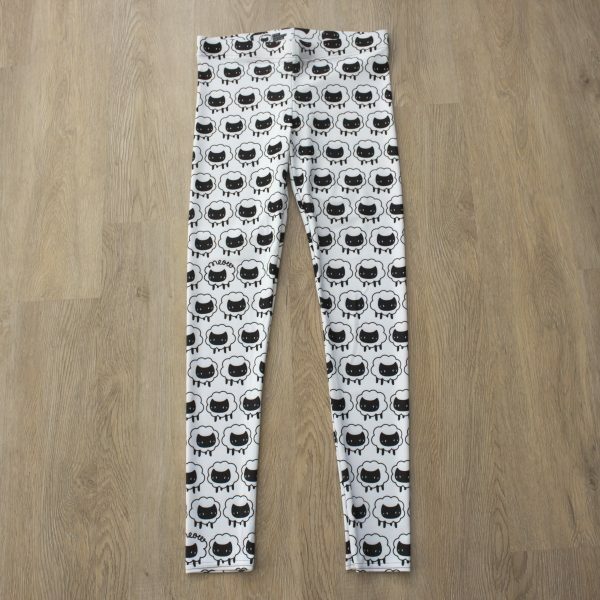 Printed in high quality on white leggings with white stitching.